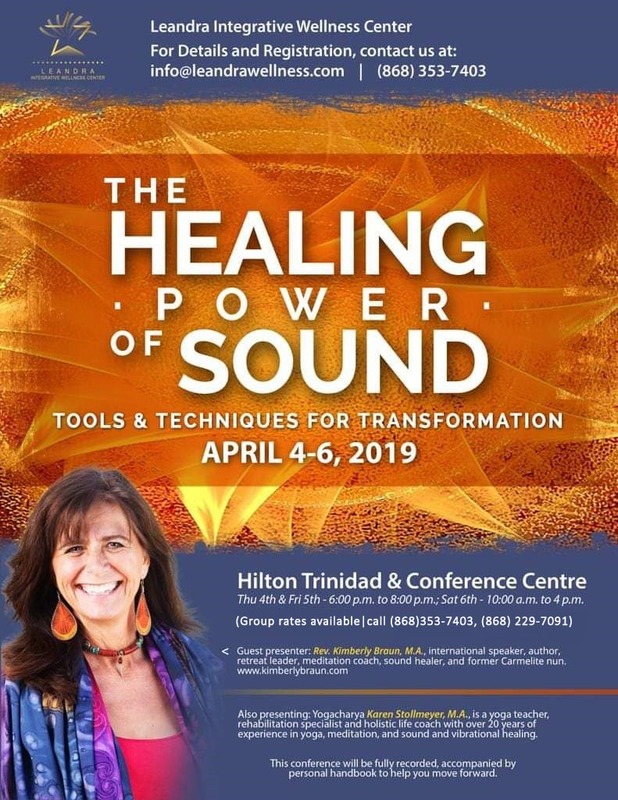 Leandra Integrative Wellness Center has decided to LIVE-STREAM this power-packed conference for everyone that lives off the island of Trinidad! You can join us Friday night and Saturday day right from the comfort of your own home. and you can attend the conference and receive all the materials FOR FREE! We will send you your entrance link and all the information you need. *Exploration of groundwork concepts including: sound, healing, power and energy fields. Audible and inaudible frequencies, objects and voice. THIS OFFERING IS FOR ALL THOSE UNABLE TO COME TO TRINIDAD FOR THE CONFERENCE. IF YOU LIVE IN TRINIDAD, JOIN US IN PERSON! 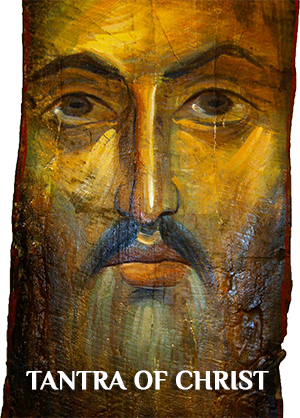 Have you ever wondered how (or if) the person of Jesus, the essence of Christ and the life view of Tantra (NST school) are all teaching us the same path? In our western world it can be so easy to separate out this schools—to see them from a place of division. Especially given the ways the experience of Christ has been interpreted over the years. WHAT IF YOU DISCOVERED BOTH PATHS TO BE – AT HEART- ONE? This event is a three hour experience weaving meditation, inspirational presentation, group practice and partner exercises. You can watch Kimberly’s talk at the Aspen Chapel by clicking HERE. Would you like to book Kimberly for your group? Fill out an inquiry form for more information: click here. 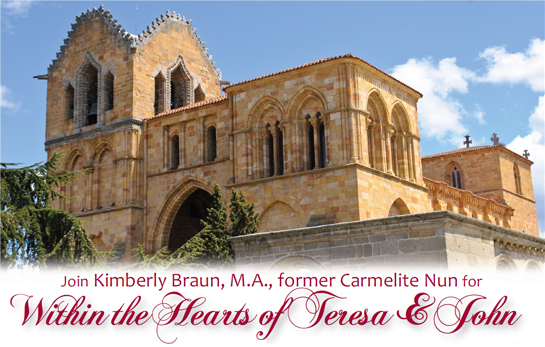 This retreat is devoted to your own heart…which will sound into new dimensions of love as Teresa and John guide us. Immersion into Teresa and John. In some of the most ancient texts was held a perspective that Silence has a three-fold quality of sound (seen and unseen) to it. Yet the connotation of silence in our modern world is that it is a moving away from sound, which can leave us feeling uncertain and at times fearful of cultivating the inner resting into Silence. This immersion will open you to new ways to understand and experience yourself in Silence. To touch Source at our core and live from that place more consistently in every part of our lives. Book Kimberly for your group today! Grab your virtual cushion and join others around the world to meditate for Happiness for all that lives and breathes! We are revamping our webinar system to offer virtual attendees a better experience. Stay tuned for details in the future.